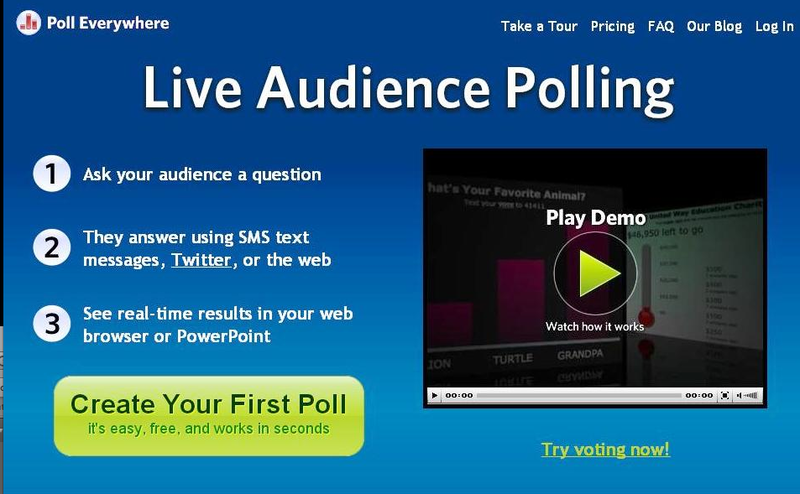 Polleverywhere is a cool online app that lets you poll your students. I can see this having a multitude of uses in my classroom from formative assessment to study questions. Polleverywhere Here is a few ways to use it. Do students copy and paste answers? Why of Course! Just a quick thought on we use technology and create lesson plans for the classroom. I have had several discussions with teachers at my school recently about the frequent use of “copy and paste” in students papers. Plagerism has always been something to be aware of but there will always be students taking short cuts. Why? Because it is the easiest way to give the teacher what they are looking for? It all comes down to the lesson itself. If the task is to find and regurgitate information, copy and paste will always be the best solution. Especially when using computers and the internet for research. Hopefully credit is given to the author. It is the quickest and easiest way to share information. And if that is what the project calls for students will use it. If you want to have the students give their opinion and use the information they successfully find online to demonstrate the student’s depth of thought on the given topic, then make sure the lesson itself has a good “question” that needs to be answered by the student. The technology makes finding information quick and easy but how much information and what information do you want them to be using and for what purpose? It is all in the Question. Does anyone have a process that they use to make sure their lessons are focused on the used of information rather than finding information?